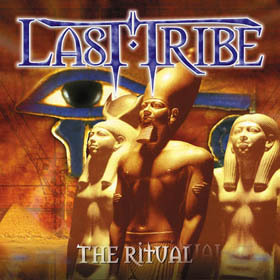 "The Ritual", the LAST TRIBE debut album can be described as Melodic Metal with a touch of Progressive elements. 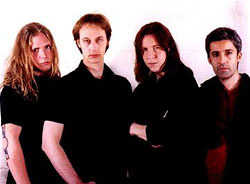 The debut album was released on Frontiers/Now & Then on June the 25th 2001. 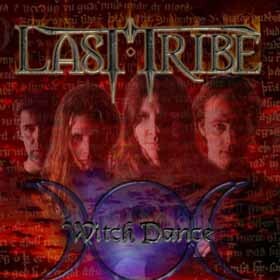 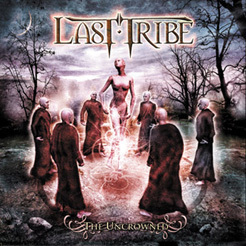 After a critically successful debut album "The Ritual" Magnus and Last Tribe released the albums “Witch dance” (2002) and “Uncrowned” (2003) that both received tremendous reviews from all over the world.